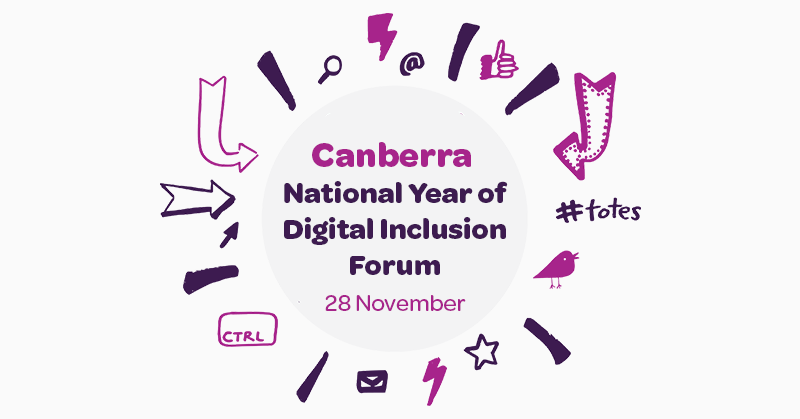 At the Sydney National Year of Digital Inclusion Festival held on 16 November, 2016, Pino Migliorino shared his insight into the needs for digital literacy in CALD communities. Pino was also one of our National Year of Digital Inclusion Champions, who were committed to promoting digital inclusion throughout the year. He has kindly provided a transcript to his full talk. I am really pleased to be here today to talk with you about one of the issues that is central to delivering digital equity-the particular issues and experiences of Australia’s linguistically and culturally diverse or CALD communities. So have you been looking for somewhere for your child to learn to code...but couldn’t find anywhere? Maybe you’ve heard about CoderDojo, the global network of free coding clubs for kids 7-17. Maybe you have a passion about ensuring kids are equipped with the skills of the future...and are looking for a way to give back to the community? 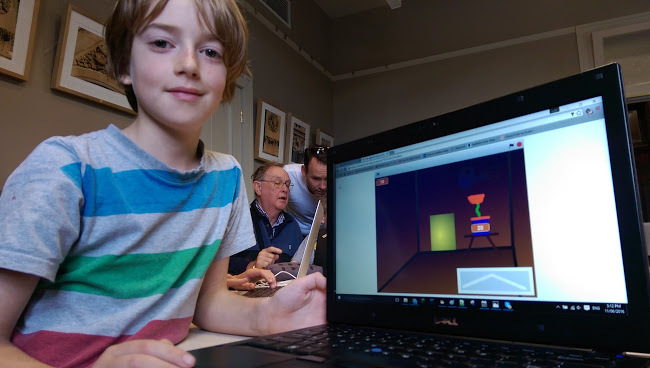 Then read on to find out more about what becoming a Coderdojo “Champion” means and what’s involved in setting up a Dojo in your area. How has Go Digi helped you? 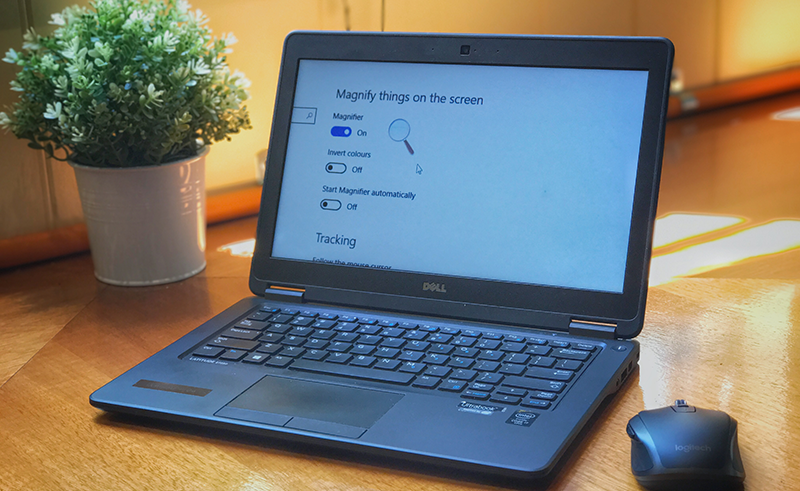 Take our survey for your chance to win! 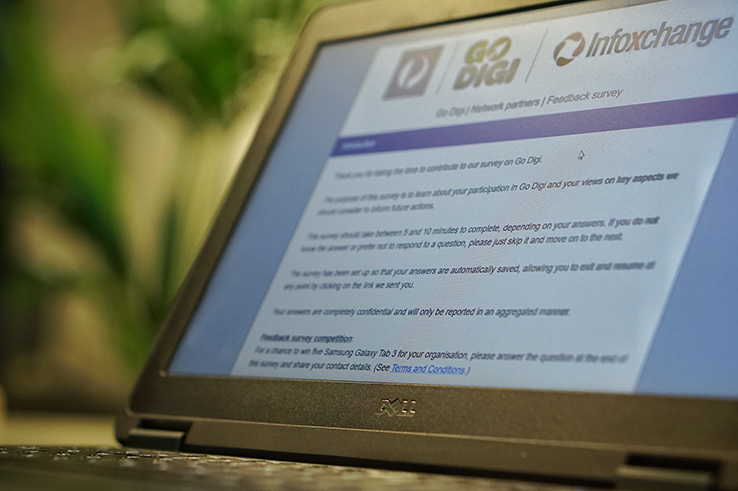 As part of the Go Digi community, we would like to invite you to participate in a survey about the program. Your opinion and ideas are very important for us and will help us inform future actions. This survey should take between 5 and 10 minutes to complete, depending on your answers. There are no right or wrong answers - it is your opinion that matters. If you do not know the answer or prefer not to respond to a question, please just skip it and move on to the next. W're looking for feedback from Learners, Mentors and Network Partners. 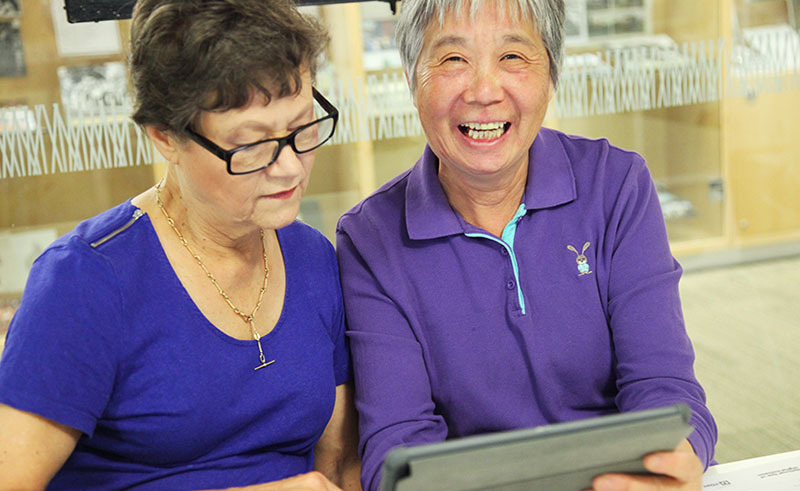 As part of the second round of Go Digi Seed Funding, Computer Pals for Seniors Northern Beaches ran a great event to wrap up their 2016 but also have fun learning about new technology! This event was held in the Luana Room, Dee Why RSL, Wednesday 7 December 2016 and Judy Elias shares what they did with us. 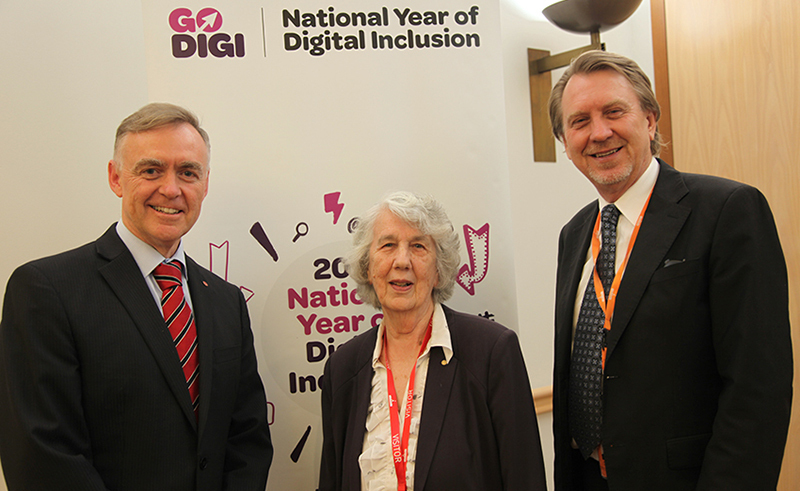 Congratulations to our National Year of Digital Inclusion Award Recipients! A new guide from ACCAN and Media Access Australia was launched this year at the annual ACCAN conference. The Affordable Access project addresses two of the key pillars of digital inclusion – affordability and accessibility of technology. Australia’s digital future is rapidly emerging as we see governments, schools, business and community organisations embrace the use of technology to deliver services. Digital technology has changed the way we look for work, how we communicate with each other and how we stay informed and engaged with our community. Logan residents will be able to improve their digital skills and online confidence through a special festival this month. 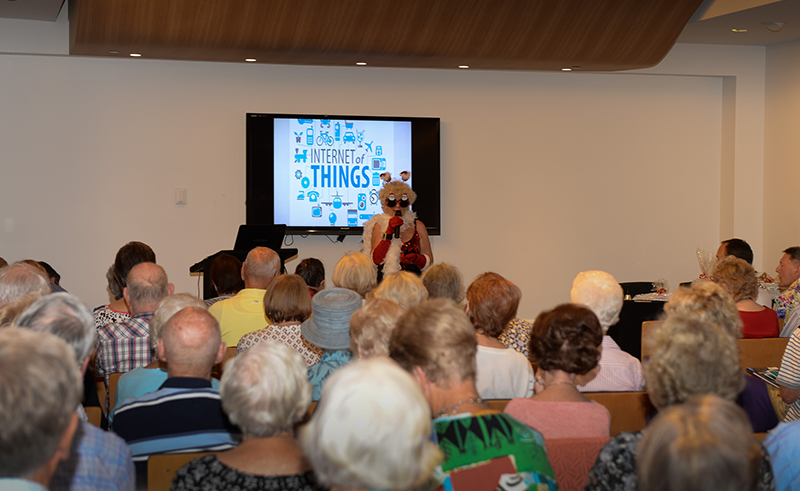 Go Digi and Logan City Council Libraries are partnering with community organisations across the Logan area to host the Go Digi Pop Up Festival as part of the National Year of Digital Inclusion. 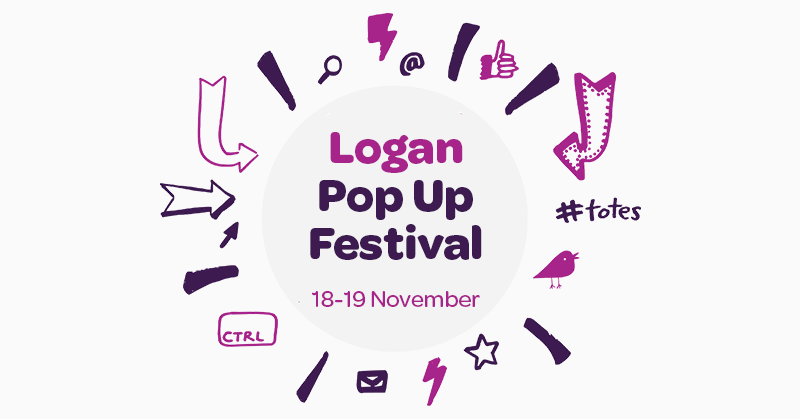 Pop Up Festivals have already been run in Victoria, Tasmania and Western Australia with great success and now it is Logan’s turn. Go Digi Partners in Logan include YFS, Access Community Services, Logan Area Committee on the Ageing (LACOTA) and David’s Computer Literary Education Program. 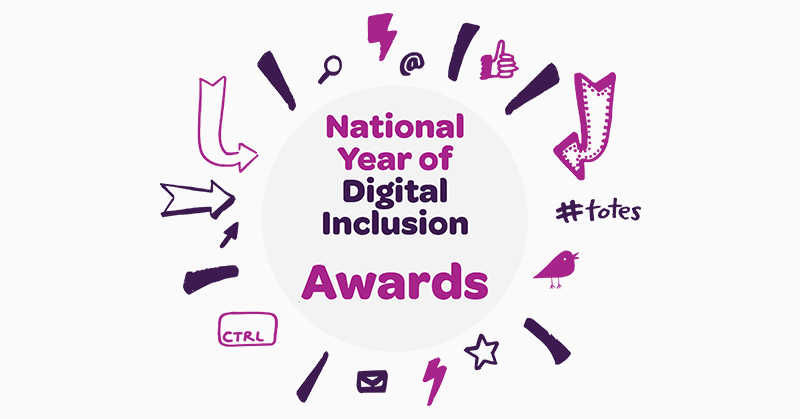 Submit your entry to the National Year of Digital Inclusion Awards! Thank you for your nominations for the National Year of Digital Inclusion Awards. 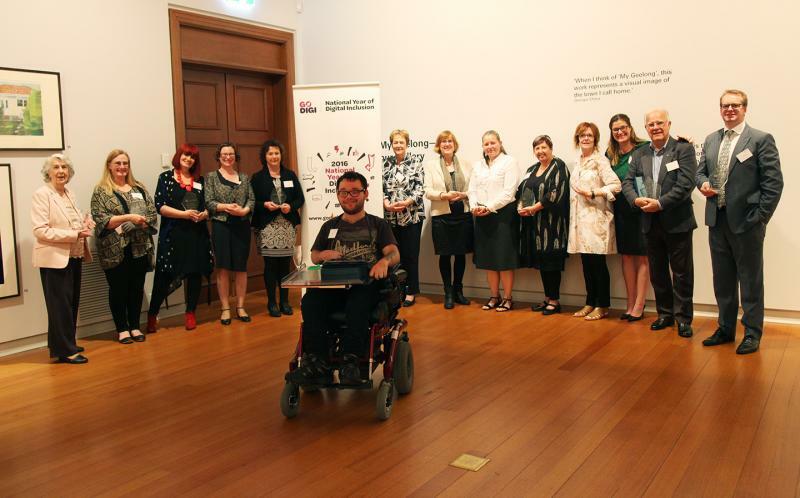 We will be announcing Award winners at a National Year of Digital Inclusion finale event in Geelong on the evening of Thursday 1 December from 5:15-7.15pm. To attend the Awards reception please register here.